They are briliant! Thank you so much! Another stunning venue in Surrey is a Loseley Park. As Loseley Park Wedding Photographer it was great to be back here again for a very stylish wedding of Roberta and Dean. Loseley Park and the house are situated in Surrey just a few miles away from Guilford. Loseley House is more than 500 years old historic building. The rooms inside are spectacular and makes a magnificent backdrop for any wedding ceremony. Not to mention beautiful gardens that are an attraction on itself. 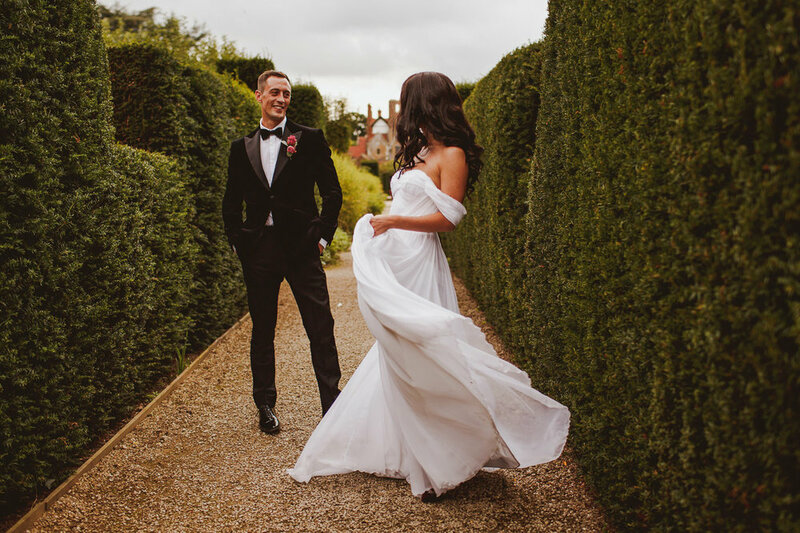 The Loseley Park wedding of Roberta and Dean was just breath-taking. Surrounded by their closest friends and family in such a historical location and both looking simply amazing they made my job very easy. 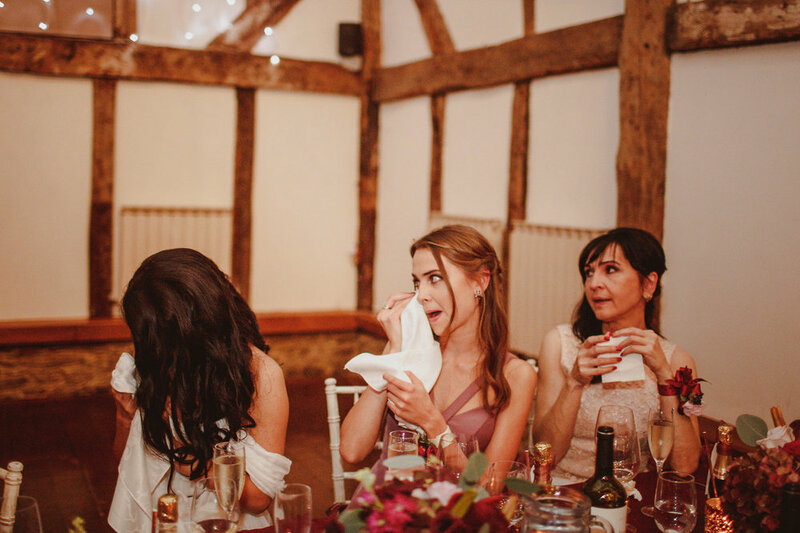 As a documentary wedding photographer, I enjoyed capturing all the fun and emotions of the day. Worth mentioning how stylish and gorgeous Roberta and Dean was looking on their day. From the very start to finish it was an awesome wedding to photograph, and I hope the images will do the justice. If you're looking for a Loseley Park Wedding Photographer or planning your Loseley Park Wedding, please do get in touch and it will be my pleasure to photograph your wonderful wedding day!